Hello readers, it's been a little while since I have posted anything personal to my experience on 2b2t. So I am happy to introduce a new series of posts that will reveal and discuss my history on 2b2t. In each series, I will be posting one or two screenshots from each month and explain the events surrounding that month. 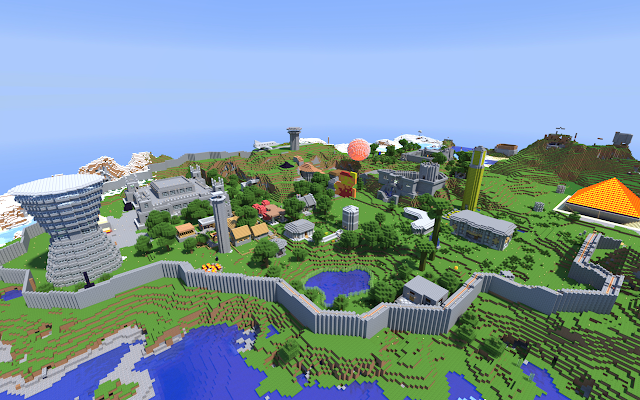 Unfortunately I lost some of my oldest screenshots so we will begin from around the end of 2013. By this point the lag was unbearable. We had suffered though November with what can only be described as 'waves' of lag. The only thing constant about it was the fact that it was here to stay. Alas December came and with it crippling lag. 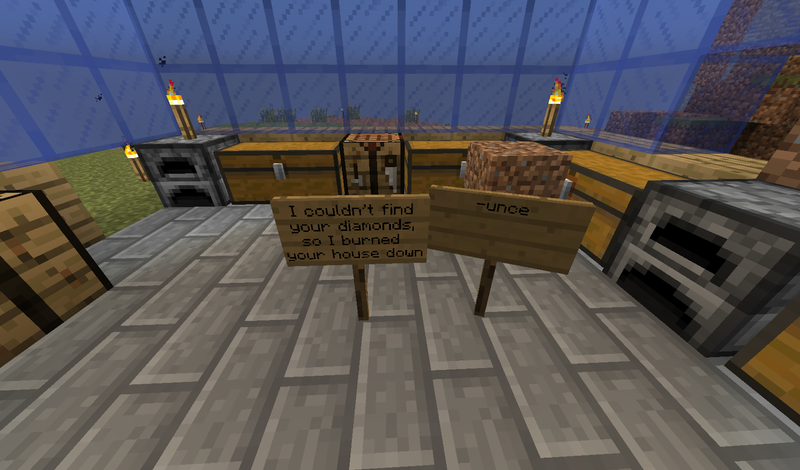 But what would 2b2t be without it? I had taken refuge at the recently lavacasted 700 Base around this time. Well, more like made it my home; I had restored most of the terrain and fixed up some of the houses. Hell, I even started to make the lavacasts look nicer. Something about this base had always struck a cord with me and to this day I'm still not sure why. 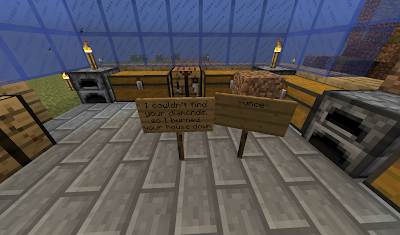 Perhaps because I had found it so close after it had been abandoned, maybe it was because it was the closest thing to a base this close to spawn after all this time. Either way, from what I could tell I was completely alone inside these (still standing) walls. But one thing was for sure, I needed a better farm. What was left was not in good condition and with the lag, I knew I'd need a nice big plot so the harvest cycles provided me with endless food. 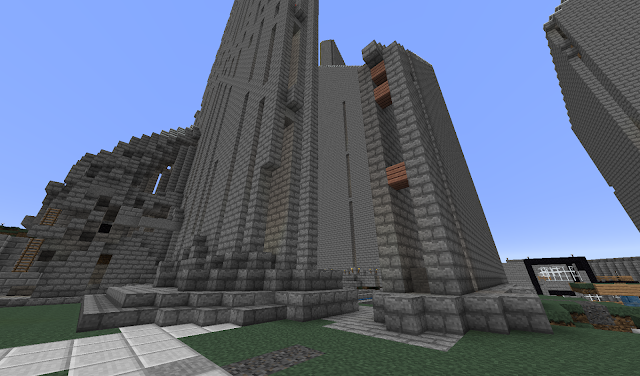 So I walked though this familiar base and found myself a nice central lavacast and began my work. Luckily this used to be a farm when the base was active. As you can imagine though, having lava thrown all over it and then water for a handful of times kinda ruins any crops. I harvested all the melons I could find and turned half to seeds, ready for when I got the ground ready. Oh God though, the lag. By mid-December the lag was causing rollbacks every 30 seconds or so. This means you would mine for a good 10 seconds with no drops, and then all the blocks would reappear and you would have to start again. This was happening every 30 seconds. Soon enough the farm had really taken off. I'd even had some visitors, most friendly, some I had to fend off. Logging in to find the farm half rekt was not uncommon. But I would not be shaken, I would not be forced out of a place I'd already spent months at, even if it was practically spawn. After completing this I built a staircase inside the lavacast and made myself a little room overlooking the farm. Somehow this remained ungriefed for quite a while, well into the year. More visitors came, mostly new players whom I admittedly took advantage of. I started this game where I would allow them to eat as I watched over them, sword in hand. As they left I would ask them the same simple question: "Did you pay your melon tax yet?" As you can imagine, this was met by confusion: "What melon tax?" "James wtf?". At this point I would declare that the tax payable was not part of their food nor their items. The tax item was their very life! With a few sharp blows I would send them into the next life and collect their goods. I must admit, this was quite fun and after all, just doing to them what had been done to me by famous spawn patrols like POMPANO and Fubster. 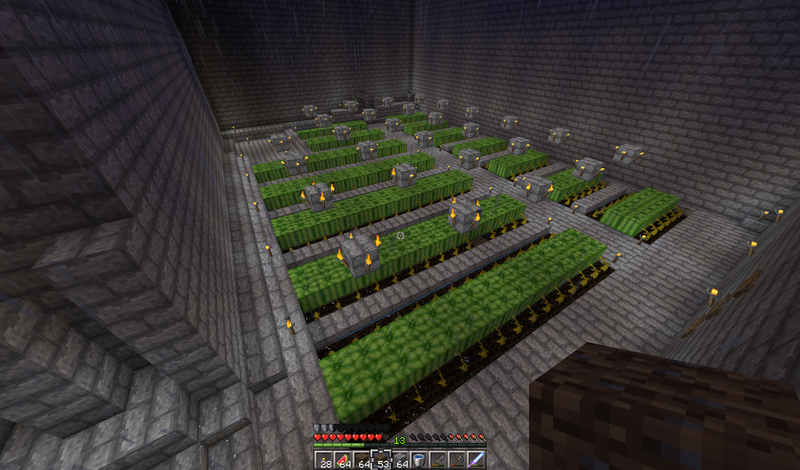 I had also started working on an underground farm restoration that had been completely TNT'd. This was going really well but as I have the tendency to do, I was working on everything at once and got nothing done. So I took a break. I looked around the base in more detail, checking every little corner. I made my way up high onto the sky highways, running along them hundreds of meters above land. This was really fun and something I have missed doing in recent times, just discovering unseen things. This cycle basically carried on right though December and even January. 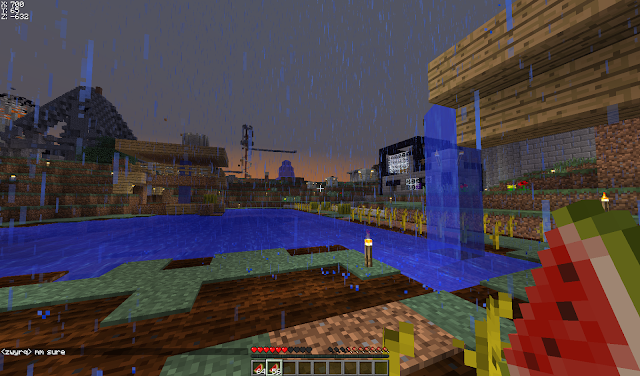 I roamed spawn and kept an eye on changes to bases. It turned out that someone was living in 700 Base on the other section of it! Eventually we met and after a while, they left onto their own adventure. January came and was almost over. 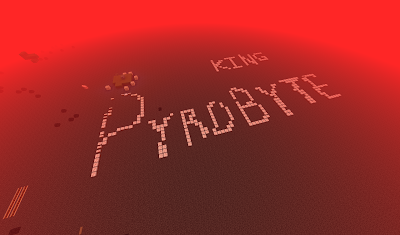 This was when I met with Pyrobyte, who had managed to get himself up on the Nether roof, something that was very common for players to do around this time period. 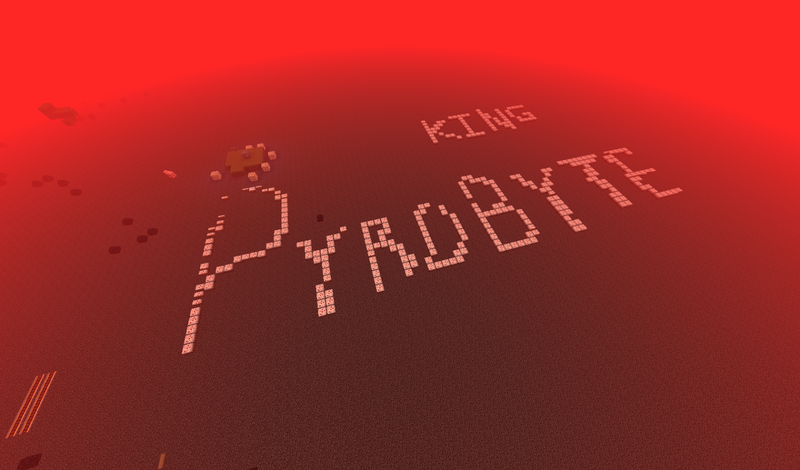 Pyro had managed to get his hands on some pig spawners, completely illegal items in Minecraft let alone online. 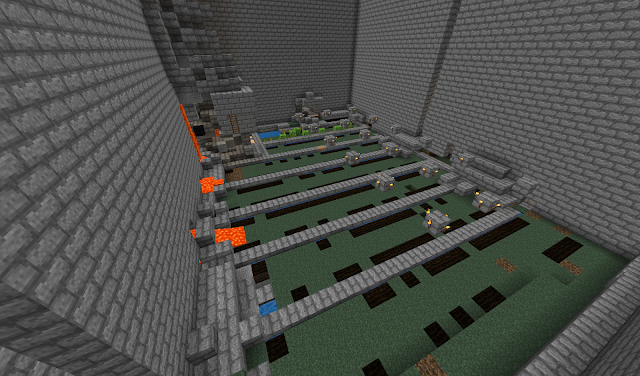 We made a nice little pig farm on the roof, right at 0,0 in the nether. 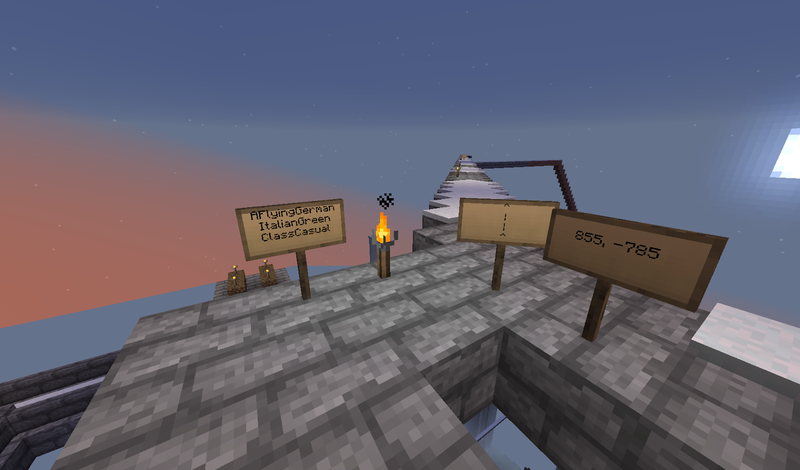 This lasted a good few weeks, exploring the roof, making portals to far away lands and travelling much much further as we could set autowalk on and just leave it for days. Something I regret from this is not walking out to somewhere ridiculous like 20mil and making a base. Sure enough, the exploit was patched and now a plugin resides on the server stopping anyone from going above the ceiling of the nether. That is a brief summary of my time on 2b2t.org during these months! This series will continue right up until present day and then become my live journal. Up next will be February onward, where I meet some interesting people and work on some awesome projects.